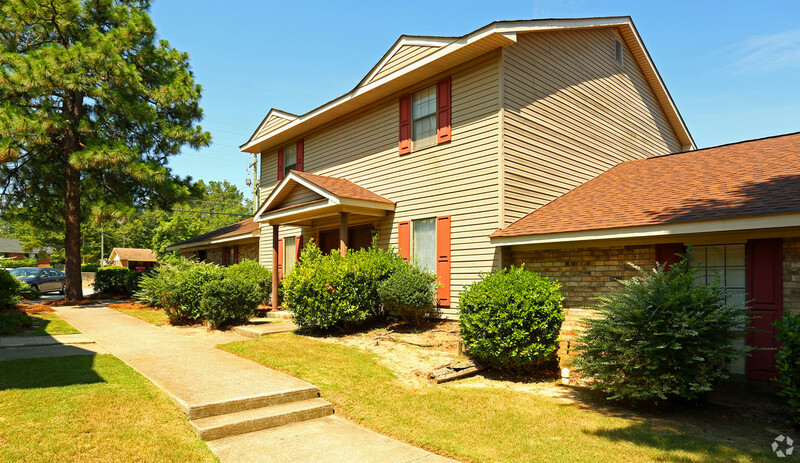 Relax in a small, intimate community just mintues away from shopping, schools, churches and Fort Gordon. Quail Hollow’s two bedroom flats and two bedroom townhomes are conveniently located near everything. Our beautifully landscaped grounds with fenced back patios are sure to please the most discriminating eye. Why settle for less? Make Quail Hollow your new way of life!